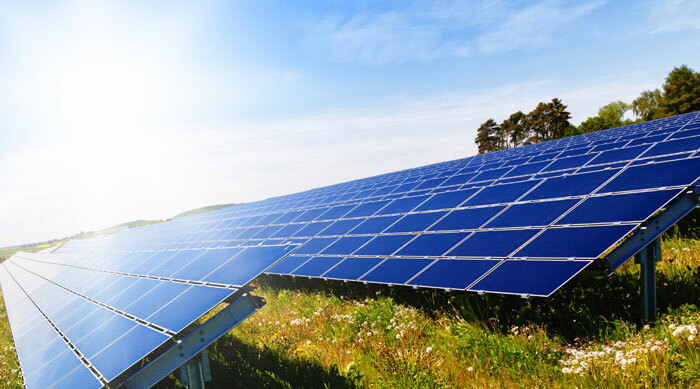 Conergy has bought the rights to a 166MW solar portfolio in the UK. The deal was agreed with the British developer Lumicity, at an undisclosed sum, for the portfolio which has a potential build value of £200 million and covers schemes “at various stages of development”. Alexander Gorski, global chief operating officer at Conergy, said: “Thanks to a dynamic energy sector and active support from councils and communities, the UK is one of the world’s fastest-growing and most interesting markets for solar. Construction on a 21MW solar plant in the suburbs of Bristol has also been announced. Conergy will build the solar farm and it is expected to be connected to the grid in November. Over the 25 year lifetime of the plant, a revenue share agreement with the local community is expected to generate funds of up to £450,000 for local causes.